Simply jaw dropping. 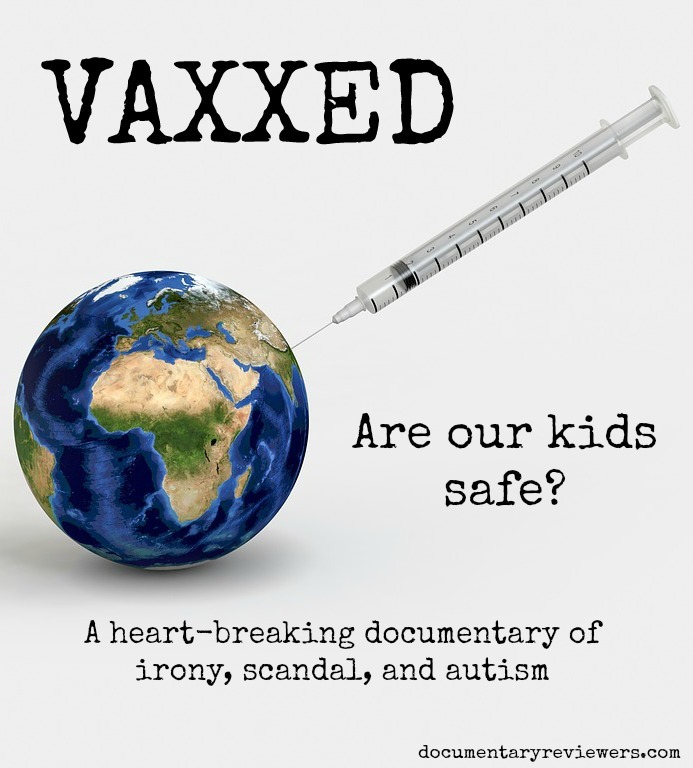 Vaxxed is a controversial documentary that will not only tug on your heartstrings but will simply blow your mind on the possibility that our government could fail us so miserably. Public safety and protection is one of the fundamental functions of any government. But when an explosive increase in autism cases arose, questions started to be asked. Special interests started to mobilize and governments began to peddle their agendas. 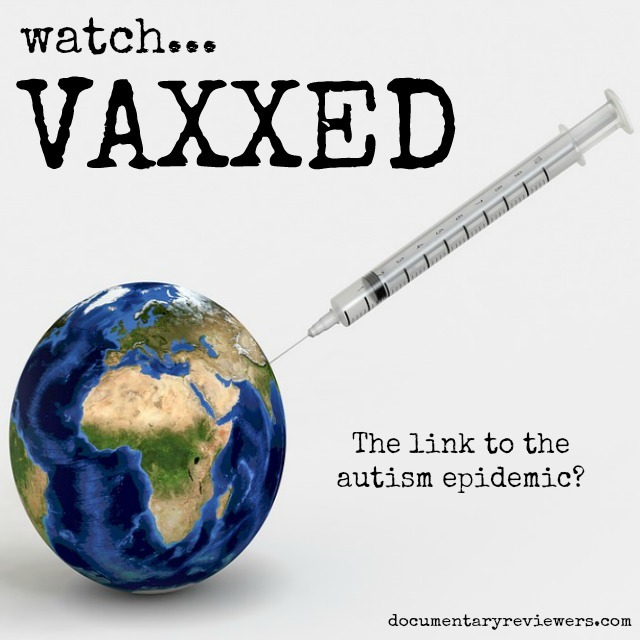 Vaxxed explores the exponential growth of autism, a once rare disease that only affected 1 out of hundreds of thousands of people. Today, it’s more than 1 out of a hundred. After the the introduction the MMR vaccine (Measles, Mumps, and Rubella), parents from all over the world came out with stories of their children developing fevers, fits, and loss of social and motor skills after getting a MMR shot. Heart-wrenching interviews and home videos of kids before and after the MMR shot simply takes your breath away. The perfect mixture of emotional and scientific evidence makes Vaxxed a truly compelling and persuasive documentary. The cries for help and answers were heard and eventually researches began work in trying to link the MMR vaccine to autism. A British scientist, Andrew Wakefield, spearheaded one of the first studies that indicated a correlation between MMR vaccines and autism. After the publication of this study, a growing public skepticism of the safety of vaccines emerged. In parallel, skepticism of Andrew Wakefield himself emerged as his recommendations went against established medical practices. With a growing health epidemic and a counter-movement to vaccinations starting, the CDC began in earnest to try and study the phenomenon. However, their studies revealed no such link. Normally, the story would end there. The CDC is a major authority in health research and it published no statistical findings linking autism with MMR. Could there really be more to it? A CDC scientist would try and change all of that. Dr. William Thompson, one of the main researchers behind the CDC’s MMR study, began a mission to expose the real threat to the public – The CDC itself. This documentary will launch you into the ethics violations, fraud, and cover-up (to name a few) that plagued the CDC’s research on autism. No matter which side of the vaccination argument you’re on, the implications of the film run a lot deeper than this particular issue. If you’re like me, faith in industry and government oversight might just take a deep hit. At the end of the day Vaxxed is a must-watch documentary that entertains as much as it is thought-provoking. Keep this film at the top of your documentary watch list!